Over an intensive 8 hours of theory focused tuition with visual presentations, group exercises, demonstrations and workshops, you’ll gain extensive knowledge of the legislation, responsibilities, procedures, best practices and compliance that enable you to govern jobs efficiency and keep your employees safe from the dangers of falling. 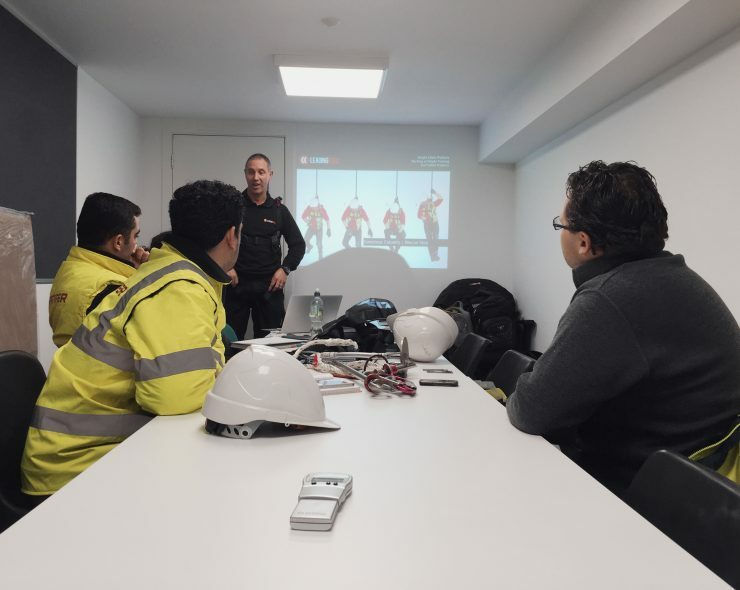 This courses is aimed at managers and supervisors of operatives working at height who are required to issue 'permit to work' (PTW) for work at height activities. It may also be useful for someone seeking to further their careers in the field. Every course is tailored to your unique working at height requirements and trade sphere. Become an effective Manager of work at height. Managing work at height requires an advanced skill set covering a wide range of legal and moral responsibilities. To achieve this we enable you to identify potential hazards, complete effective risk assessments and method statements, get you fully up to date with the latest equipment and work methods and teach you all the skills you need to be manage work successfully. Choose the right kit for your operatives. A big part of being a manager means ensuring your team has the right equipment for their tasks. 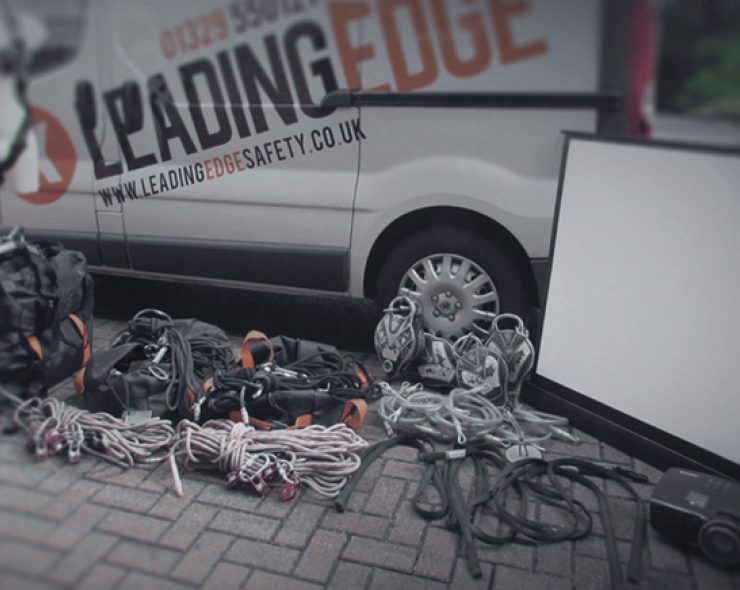 We’ll explore the function and use of various types of height safety equipment at an advanced level, giving you full proficiency in the selection and utilisation of harnesses, intermediate devices and anchorage that together form your employees height access solutions. Make provisions for a height rescue. Discover the effects of falling on the human body and get all the information and tools you need to begin making necessary height rescue provisions for work at height. You'll be able to select and place appropriate recovery systems for any work at height and fulfil your risk assessment requirements — an essential skill for any managerial role. Control and maintain your companies PPE. Learn how to store and maintain your equipment and discover how to perform weekly kit inspections on a full range of PPE. We also reveal strategies that safeguard against the repercussion of dropped objects using cutting-edge tethering systems. Manage work at height activities. In a final group exercise you’ll demonstrate your competency as a manager by risk assessing and selecting appropriate work methods and equipment for several mock work at height scenarios. As a qualified WAH appointed person you can issue ‘permit to work’ (PTW) for all working at height activities. The Leading Edge license card management system gives you the power to take disciplinary action by removing the corners of a license if the card holder commits an act of misconduct. 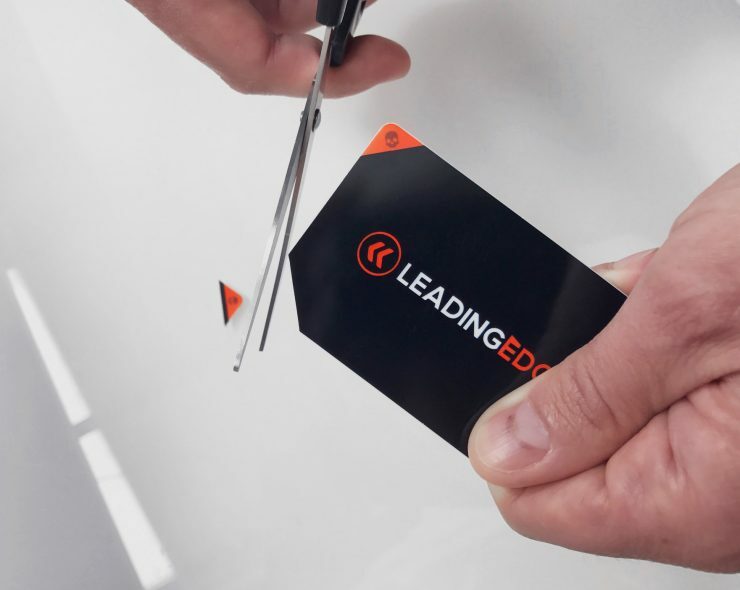 A Leading Edge card with all 4 corners removed is considered invalid and requires the operative to be retrained before continuing work. Equipment inspection is a requirement that must be conducted by a competent person on a 6-monthly basis. 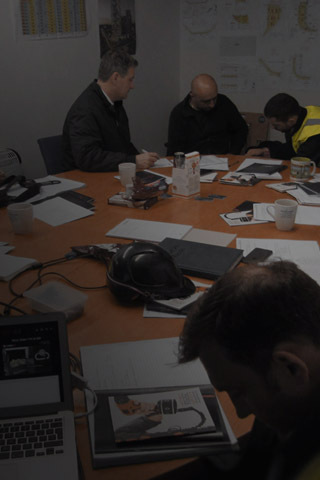 To understand your legal responsibilities we’ll introduce you to the inspections process for a full range of PPE and demonstrate how to record the relevant paperwork. 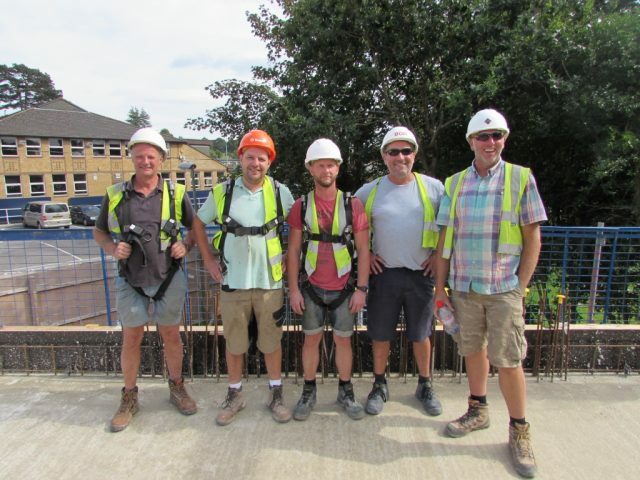 Towards the end of the module is a practical exercise in which groups complete a harness inspection test, which gives them the confidence to conduct kit inspections for height safety harnesses. For many people conducting a risk assessment seems laborious and over-demanding, but it needn’t be difficult and if done properly will make all the difference. A good risk assessment ensures employees stay safe and, should an accident occur, you’ll have the paperwork to back up the fact you did all you could be reasonably expected to do. 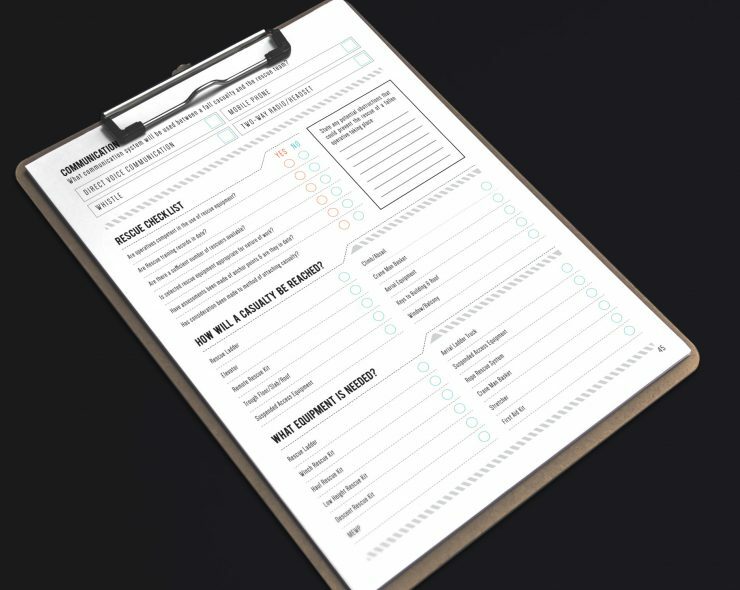 To get you started we dive right in and show you how to easily identify hazards, consider who might be harmed, evaluate risks and record and implement your findings into a pain-free risk assessment. 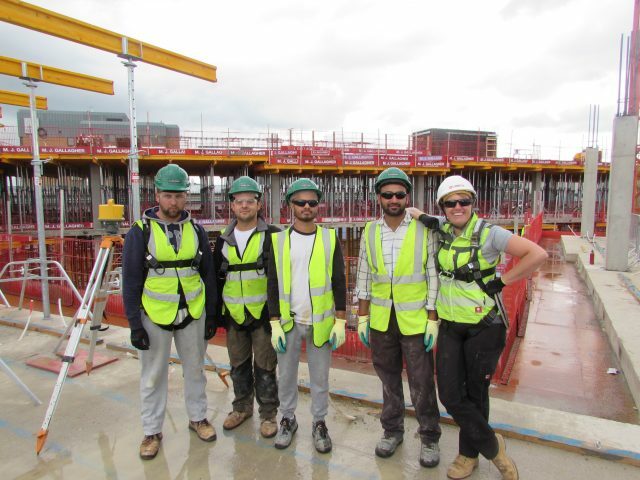 In a group exercise create a formal plan for several mock working at height activities.